Leave a Comment on Normal? If any of you know me, you know I am not normal. 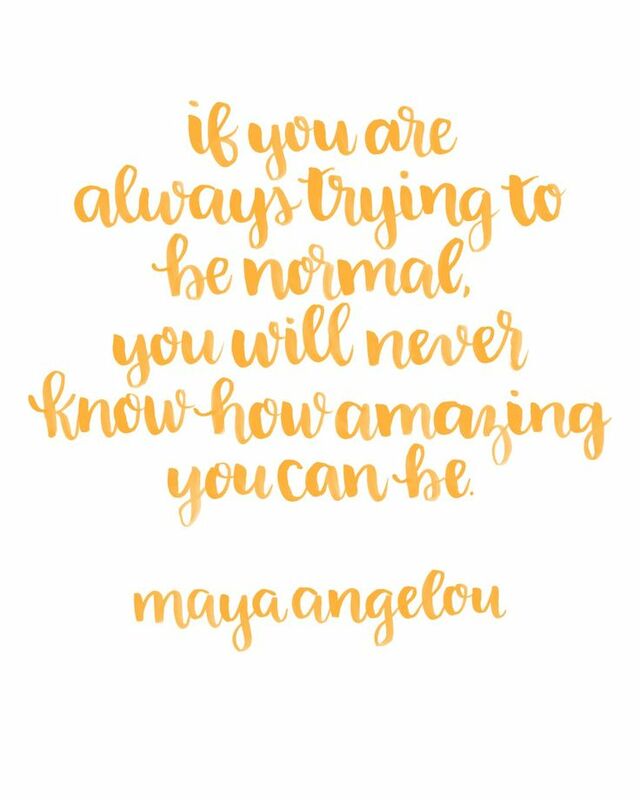 I tried to be “normal” for many years. It caused a lot of depression and anxiety. I wasn’t happy. One day, a few years ago I found out that I am not normal and I can’t live like I am normal. Some days, I don’t want to think the way I think. I don’t want to live the life I live. I don’t want to be the person I am meant to be sometimes. I see people being “normal” and I get jealous because I want to be normal. I want to be whatever they are. I want those things sometimes and it’s a struggle for me. The thing is I am not meant to be normal. I am meant for something bigger. I am meant to inspire and love. I am meant to be the true nature that is within me. It’s a huge job. I am not sure I can fill sometimes. I am learning to love my life. I am learning how much I am capable of being. I am learning that because of what I am meant to do people will come and go from my life at any moment. I am learning that I will be isolated sometimes because what the universe wants me to do goes against what everyone else believes. I will be left out of things because my energy is too much for people to handle. I can barely handle the rise in energy, how could I expect anyone else to handle it too? Some people have expectations of me that are low and some have expectations of me that are high. I am learning that these expectations do not matter. I am doing what I need to do. I can only live up to my own expectations of myself. I can only look within myself and give myself whatever I need. No one can give me what I need except me. A baby, a marriage, or friends cannot give me what I truly need. They can show me things about myself I didn’t know. I am the only one who can do the work of giving myself what I need. If I am jealous, it’s because there is something that I am missing with myself. If I am sad or scared, I need to just hug myself and give myself love and appreciation. Don’t get me wrong it is nice having other people love and appreciate me. It’s fantastic when someone wants you and has you on their mind all the time. If I can’t give those things to myself, then I can’t fully appreciate those things from others. There is always a constant reminder of what I need to give myself. My emotions are not me, they do show me what I need. The emotions I have need to be heard and let go. 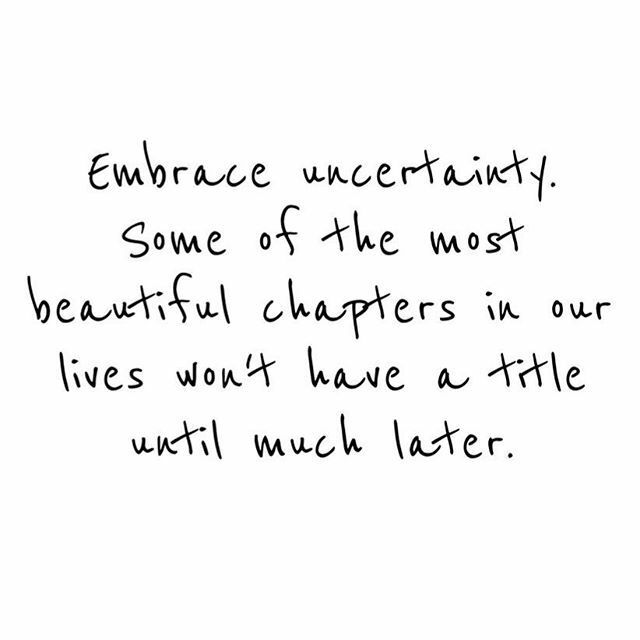 With this uncertainty and confusion, I am going to trust. I am going to have faith. I am going to embrace being who I am. I am going to be free and abnormal. I am going to love even when it’s hard. I am going to give myself space when it is needed. This life is worth it.